I don't think anything Boris Johnson says is going to be decisive in this but he is a big and influential gun. 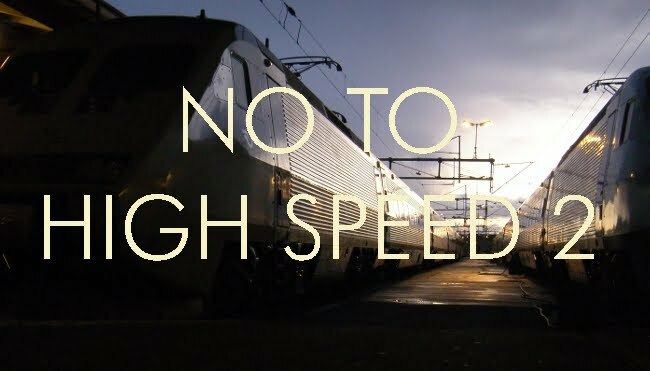 The trouble with the Anti-HS2 lobby, however, is that too much of it consists of Nimbys and elements from the roads lobby such as the RAC. The pro-rail lobby needs to speak up for a sound alternative strategy of investment in rail. The country could end up with nothing at all.